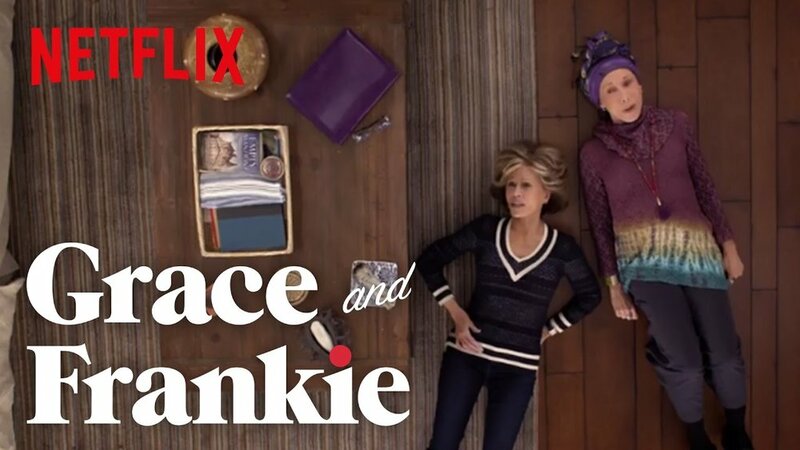 In the upcoming Netflix season of Grace and Frankie, the duo has decided that they are going to focus on an under-served market: the mature woman and her sexual needs. I don’t know about you, but I’m excited to finally see women get their due. Viagra revolutionized male virility. One little pill helps men get it up and keep it up. For us women, our sexual cycle is different. Desire, arousal and intimacy converge in our brains more than our bodies. Don’t get me wrong, the arousal response in women is alive and well. We just don’t hear it or see it the same as a man. Grace and Frankie are raising the bar. They’re giving women a voice and space to celebrate the difference in their bodies as they age. They discuss topics like lubrication, dryness, and changes in the tissue. There’s no shame in accepting where you are. Numerous sites offer top toy lists and tips and tricks for those frisky fifties, sensual sixties and beyond. Take back your sensuality, no matter your age.